We all benefit from pan-European agreements on environmental quality. If other countries made up their own rules then we may be adversely affected by bad policies. As members of the European Union the UK has the power to veto directives they feel unable to support. In other words, the UK has more power within the EU than going it alone. Here is a brief report on Brexit and the Environment and Energy. Comment by Jonathan Robinson, Principal Consultant, Energy & Environment, Frost & Sullivan, on 27 June 2016, shortly after the Referendum result. The result of the referendum for the UK to exit the EU has created quite a bit of uncertainty in the general market, but within the energy and environment sector the impact is more muted, given that the interests of both the EU and the UK have largely been broadly aligned. The most immediate effect in the energy sector will be the negative impact of an increase in petrol prices, due to a weaker pound. However, this is merely a result of a fluctuation in the relative value of the currency. With the Bank of England providing strong statements to intervene at a moment’s notice, this is not expected to a have sustained impact on the market. Historically, the energy sector is one where the EU has always struggled to find agreement, and member states have been given quite a lot of independence. Nuclear power and the use of coal in power generation are examples where member states have held radically different views. The UK was already ahead of the rest of the EU on reducing its coal generation capacity and carbon emissions, with a commitment to close all coal plants by 2025 and there is no evidence to suggest that this will change. Equally it will continue to stick with the major carbon reduction initiatives, as this is part of a global drive to reduce them, rather than an EU one. New nuclear power has faced repeated delays and the Brexit vote will not help this, despite the official statements ahead of the vote that EDF and other players would remain committed to the market. EDF has been moving at a snail’s pace anyway, but Brexit could make them re-examine the feasibility of the project. The UK was unlikely to meet its 2020 renewable energy target, but Frost & Sullivan estimates that more than half of EU states will miss their targets, so there will be little change on this point. Technically the UK would be free of any EU renewable commitments, but the UK had already cut its renewable subsidies and created uncertainty; this had reduced investment prior to the EU vote but planned projects are expected to go ahead, as most of the developers are already active players in the UK market and an EU exit should not radically alter that commitment. Energy efficiency – Frost & Sullivan expect the smart meter rollout to continue as planned with a firm commitment from the UK government already in place. In any case, if it wanted to rethink or delay, this would be possible, as the EU is allowing member states to gradually implement smart metering and not implement it if they produce a negative cost benefit analysis. Energy prices – domestic fuel costs are unlikely to be significantly impacted. The “pledge” by Vote Leave to eliminate VAT on fuel is unlikely to be enacted, and this would only a 5% reduction anyway. We do not expect our interconnection trades with France/Ireland/Belgium to be impacted. Single market – This has been slow in progressing, but as the UK is one of the most liberalised markets in Europe and has always been supportive of this policy, it would continue to do so after an EU exit. It is likely that any rules the EU would create in this area, the UK would adopt/approve. In the longer-term, we could see an increase in capital costs for power infrastructure because of increased financing costs – all this will depend on how well the UK can defend its reputation in the financial markets. For the environment sector, the European Union legislative framework has been instrumental in shaping the industry in the UK, especially on account of the relatively high standards set for environmental protection under the top level Water Framework Directive and its supporting directives (e.g. Drinking Water Directive, Urban Wastewater Treatment Directive, Sewage Sludge Directive, Industrial Pollution Control and Prevention Directive as well as the Bathing Water Directive). The EU directives on the waste recycling industry too has a significant influence on the much needed investment in the UK waste industry, where recycling rates are about 40%. The EU Circular Economy Directive standards would have required the UK to invest in waste recycling to meet higher standards of 65% of waste recycled by 2030. 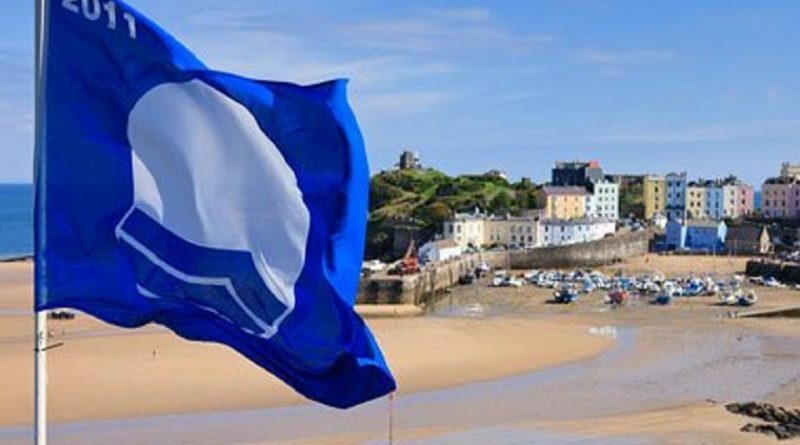 The EU Directives have been extremely beneficial in improving the environmental quality and making a tangible difference with key examples being the Blue Flag certification of beaches. 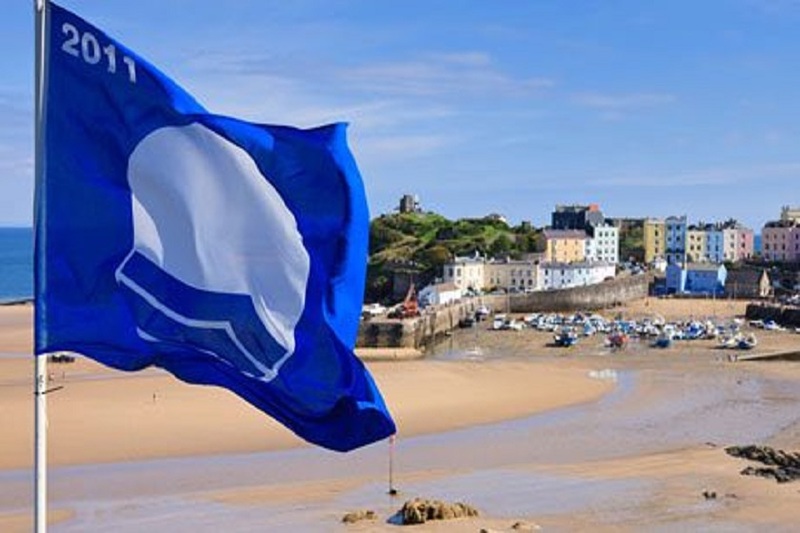 As recently as 2014, a record 99% of the UK bathing waters were either excellent or of good quality – this is largely due the Bathing Water Directive requiring significant investments from the wastewater treatment works discharging to sea. ← Is the EU Undemocratic?